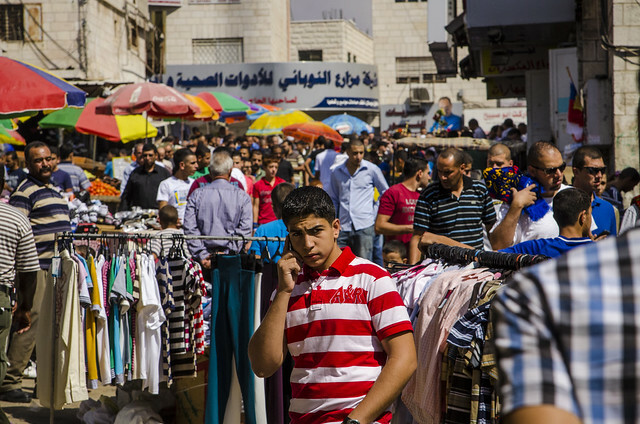 People in market near Ramallah's main mosque. | Flickr - Photo Sharing! People in market near Ramallah's main mosque. muchamad husyein, blueoceanres, and 4 other people added this photo to their favorites.